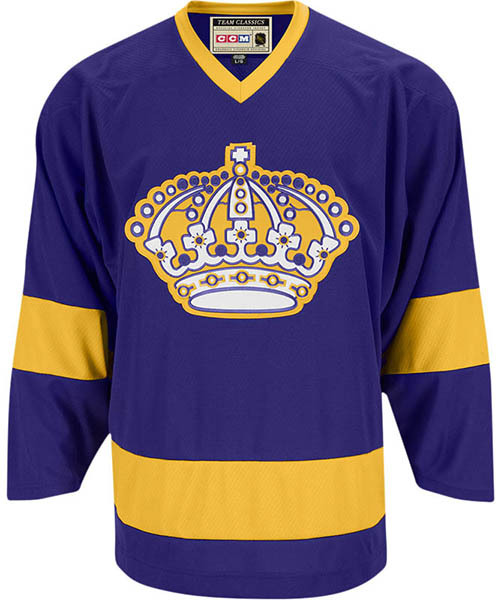 Prior to the Kings arrival in the Los Angeles area, both the Pacific Coast Hockey League (PCHL) and the Western Hockey League (WHL) had several teams in California, including the PCHL’s Los Angeles Monarchs of the 1930s and the WHL’s Los Angeles Blades of the 1960s. When the NHL decided to expand for the 1967 – 1968 season amid rumblings that the WHL was proposing to turn itself into a major league and compete for the Stanley Cup, Canadian entrepreneur Jack Kent Cooke paid the NHL $2 million to place one of the six expansion teams in Los Angeles. Los Angeles has a large number of expatriates from both the Northeastern United States and Canada, which Cooke saw as a natural fan base.